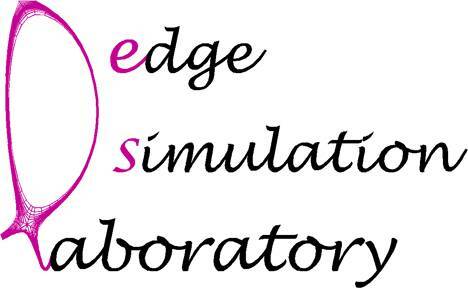 The Edge Simulation Laboratory is a multi-institutional project funded by the U.S. Department of EnergyÕs Office of Fusion Energy Sciences (OFES) and Office of Advanced Scientific Computing Research (OASCR). The purpose of the project is to develop kinetic simulation tools for fusion edge plasmas based on continuum methods (solving for the particle distribution function on a grid in velocity and configuration space). This web site provides information on project goals, member institutions and their project web sites, and as they become available, public presentations and publications/reports. A restricted members-only area provides information and resources needed by ESL team members. Team members who do not have access can send a message requesting it to the site administrator.